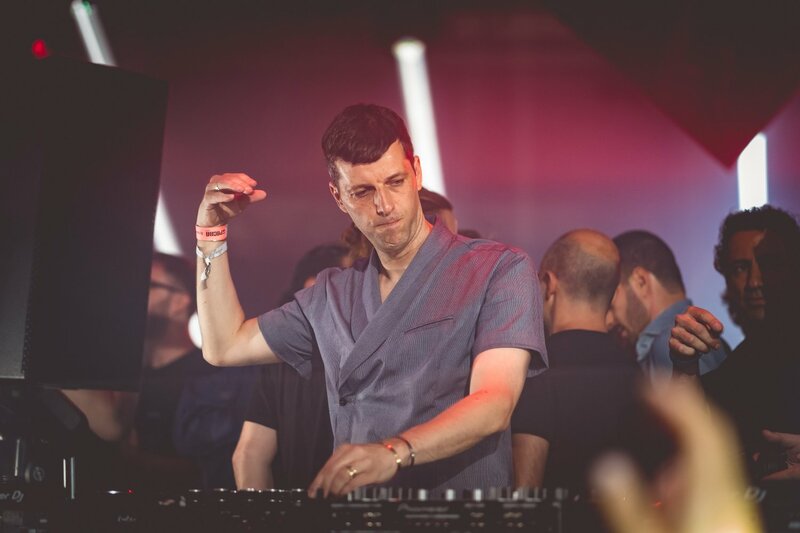 In the early hours on Monday morning, a gunman opened fire outside of Blue Parrot nightclub, where Elrow was hosting their closing party at BPM Festival, Playa Del Carmen, Mexico. 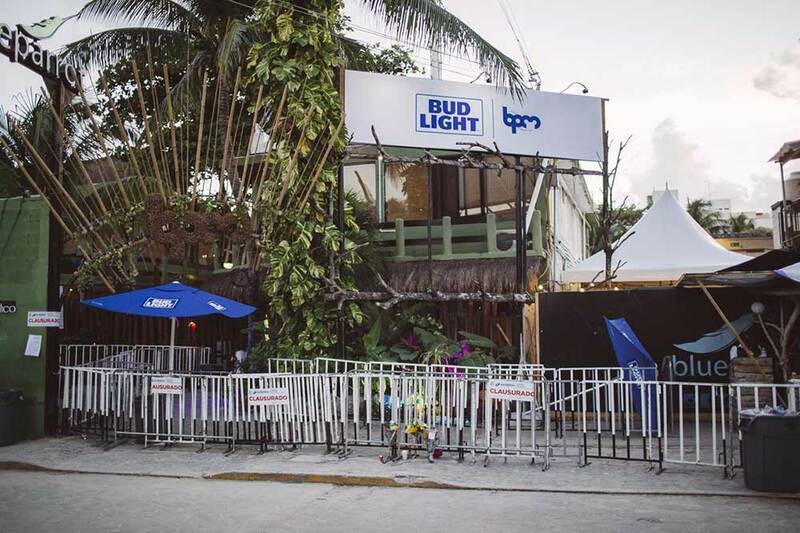 During the shooting at BPM Festival, five people have been reported dead, and another fifteen injured. The police has confirmed that four people were shot dead during the attack, while the 5th victim, which was a woman, has died due to being trampled by crowd running away from the scene. Local authorities also confirmed that among the four dead people at the scene were two Canadians, one Italian and one Colombian. “The violence began on 12th street in front of the club and three members of the BPM security team were among those whose lives were lost while trying to protect patrons inside the venue,” says the official statement from the BPM Festival. 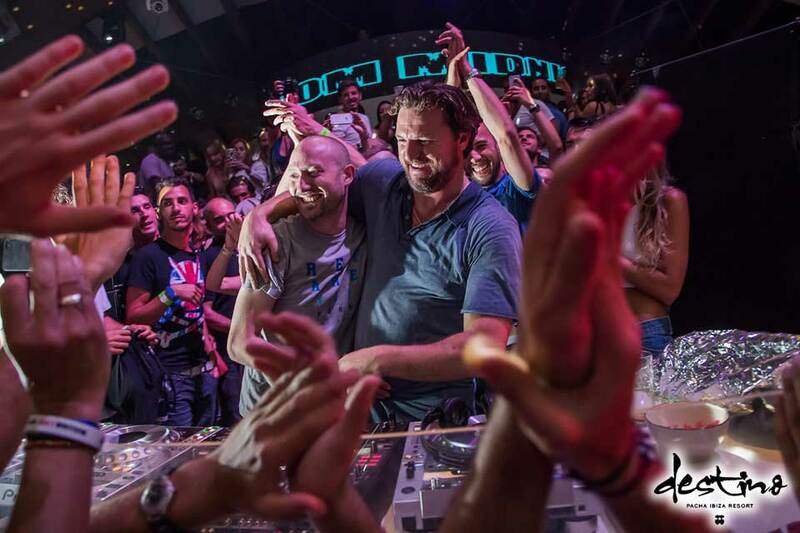 After the shooting, BPM Festival has shut down all closing parties and afterparties. Read BPM Festival’s official statement below.